Impurities in your tap water will often dry your skin and cause an imbalance in your oil glands. With the purifying effect of the bioactive stones our shower heads will help you restore balance. 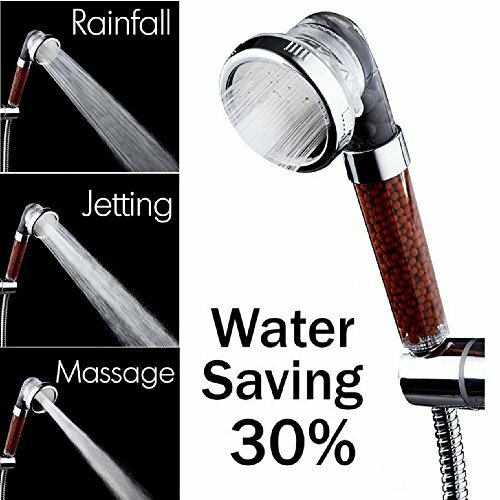 Negative ionic shower heads activate the water to effectively wash away oil that clogs up the hair follicles and suffocates the hair. Material: Eco-friendly ABS, stainless steel and bioactive mineral stones. Filter Your Water Now For Healthy Skin.